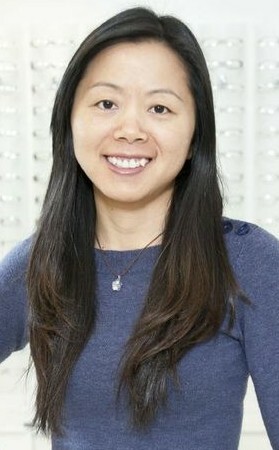 Dr. Jiangtao Chen first received her medical training in ophthalmology in China. Upon graduation, she joined the prestigious Beijing Tongren Hospital, the largest eye care facility in the country which serves over one million patients a year. Through her 4-year tenure at Tongren Hospital, she developed her expertise in eye disease diagnosis and management. Her passion for helping patients find healthy vision brought her to University of Waterloo to pursue a PhD degree in vision science in 2006, and finished the bridging program for internationally trained optometrists in 2009. In 2010, after 10 years of optometric training and practice, Dr. Chen continues her work in Canada as an optometrist in a high-volume practice in Victoria. Dr. Chen is delighted to be part of the Vision West team and she looks forward to bringing healthy vision to her patients.